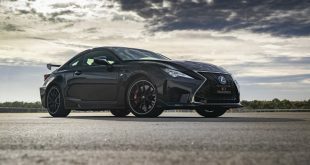 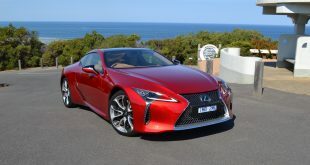 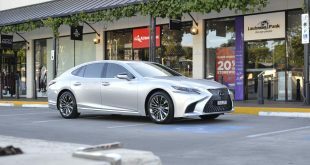 Lexus Australia has announced pricing and specifications for its updated 2019 RC range, with the revised luxury coupe gaining a new look more kit but seeing prices jump across the range. 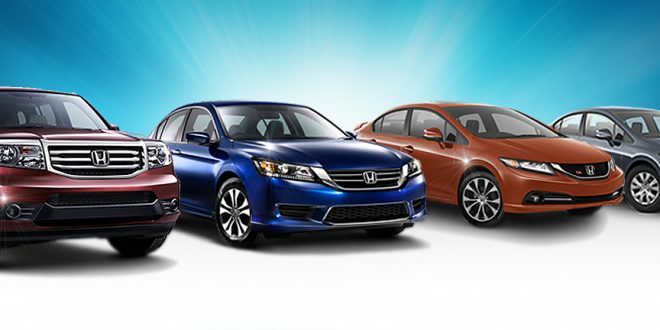 Two trim levels – Luxury and F Sport – are available, along with two engine options. 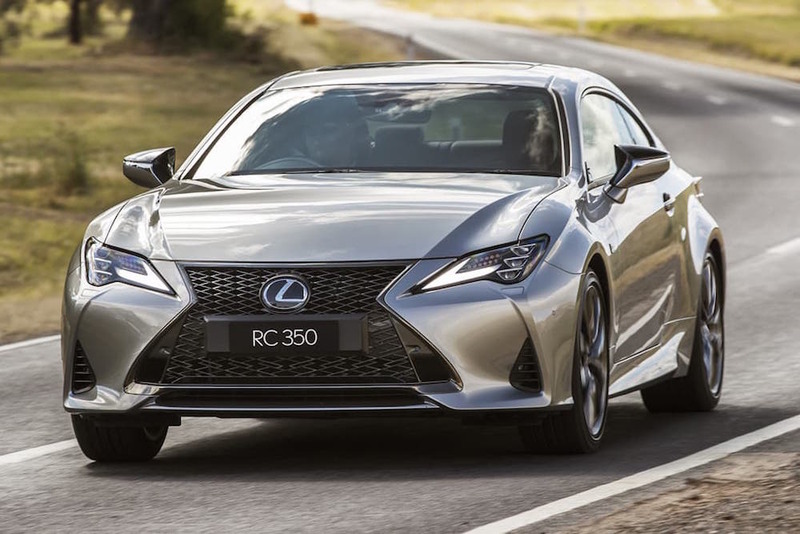 The 2.0-litre turbocharged four-cylinder variant is now designated as the RC 300, while the 3.5-litre V6 remains as the RC 350, with the tip-in point to the range being the RC 300 Luxury at $66,174 before on-road costs. 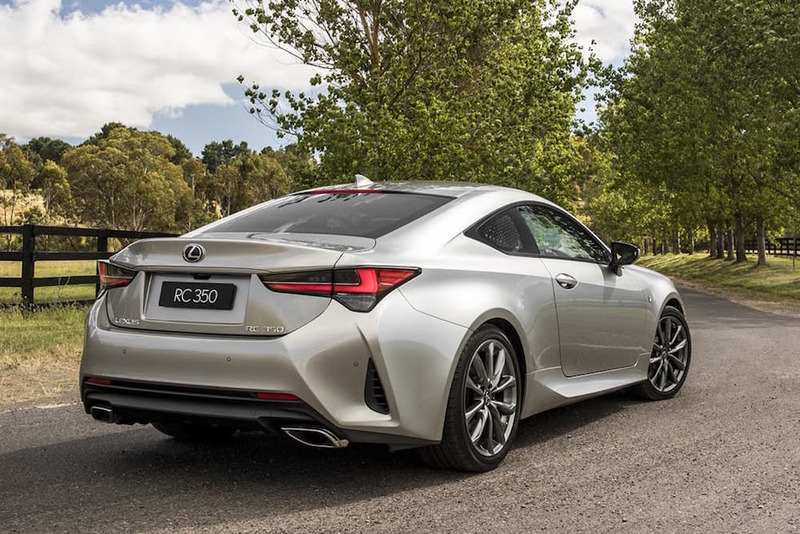 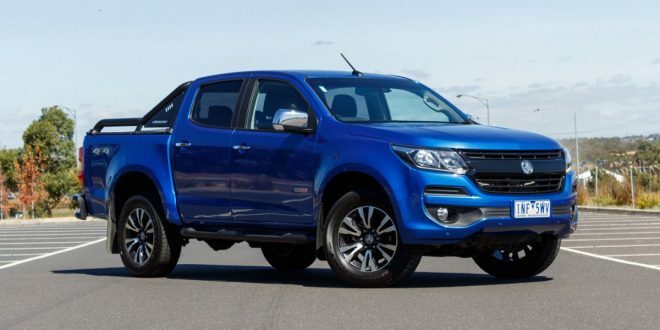 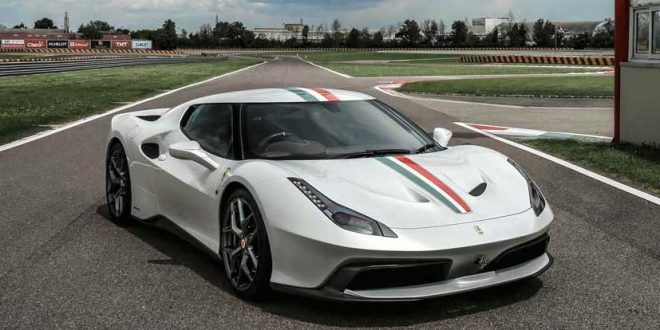 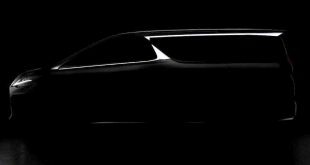 On the surface, the revised RC sports a new look with different LED headlights, new bumpers and a different mesh grille pattern, new alloy wheel designs for both trim levels, and wing mirrors poached from the flagship LC. 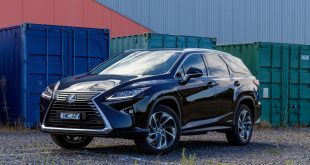 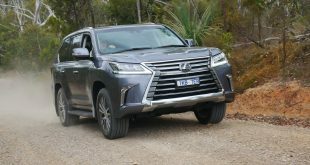 Under the skin, Lexus’ engineers have been busy making adjustments to the suspension, adding new shock absorbers and bushings to improve ride comfort and handling. 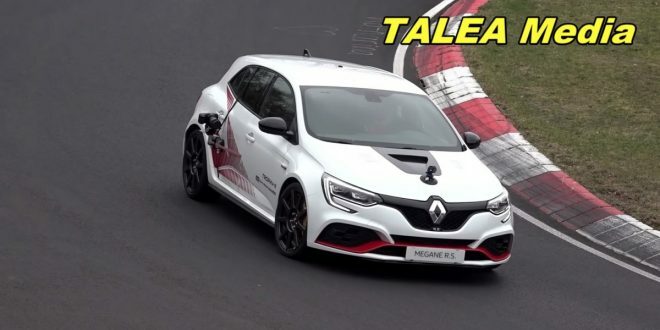 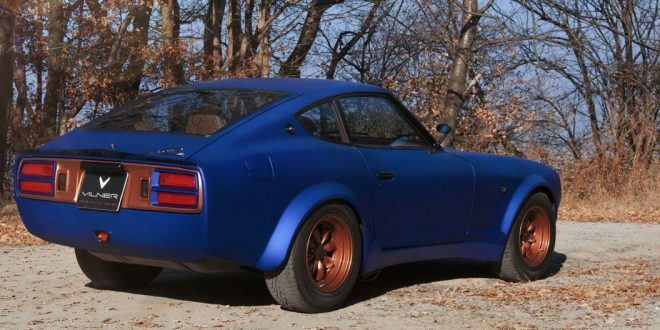 The revised bodywork and its improved aerodynamic properties should work well in tandem with these changes too. 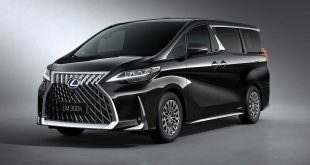 On the tech front, the entry-level Luxury models now sport blind-spot monitoring, automatic wipers, cornering lights, and auto-dimming side mirrors, joining an already strong list of standard kit that includes electrically adjustable heated and ventilated front seats with memory, power steering column adjustment, keyless entry and push-button start, satellite navigation, and a 10-speaker stereo. 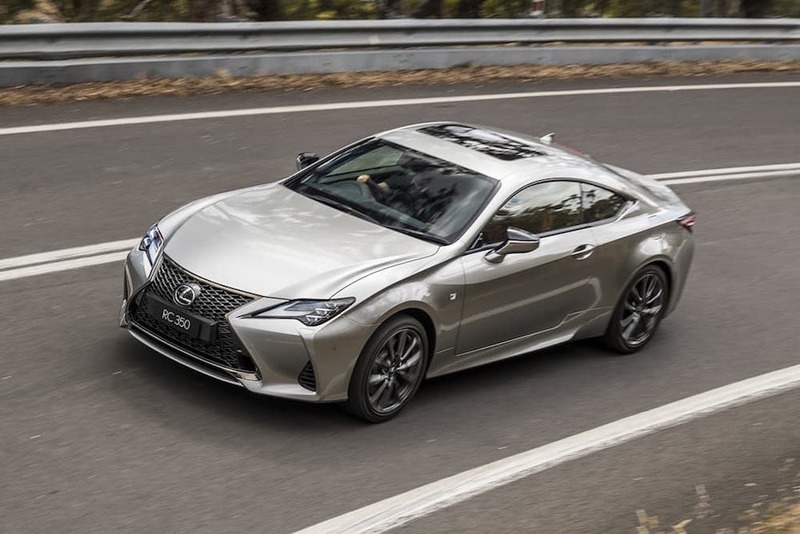 Additionally, two ‘Enhancement Packs’ are available for Luxury models – the first adds 19-inch alloys and a Mark Levinson audio system for $1,990; the second adds a moonroof and smart-key card along with the different alloys and stereo for $4,690. 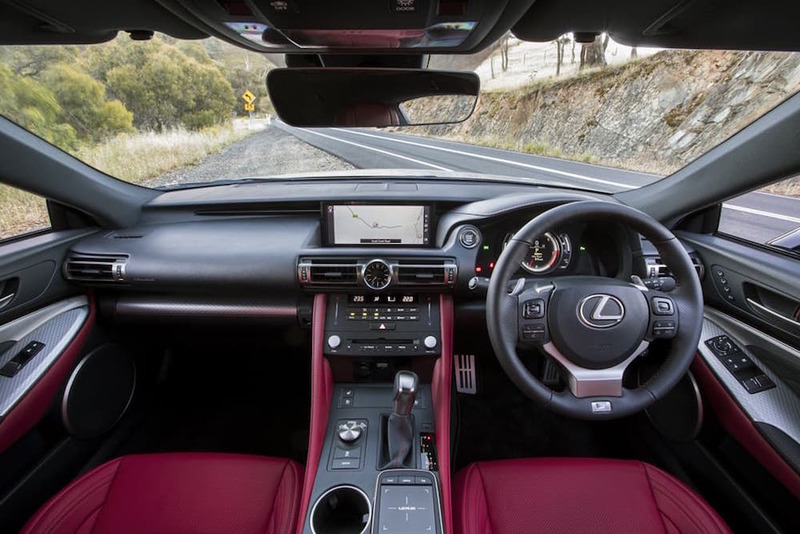 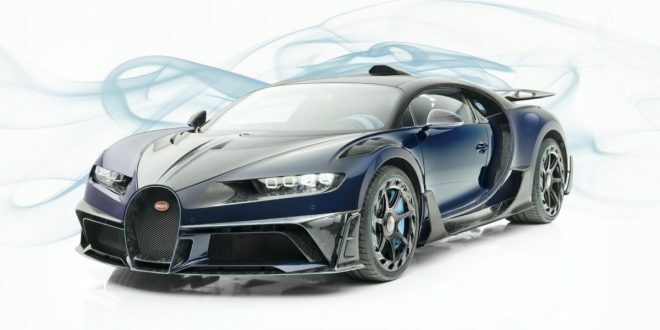 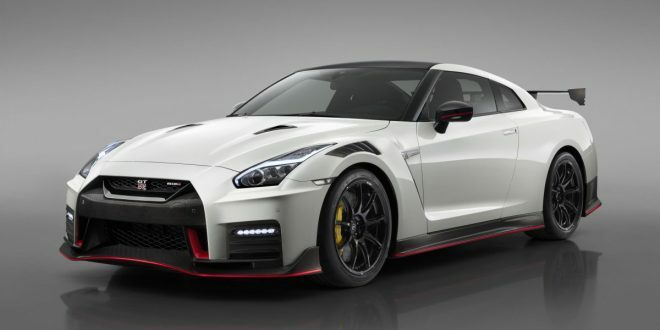 Higher-grade F Sport models, however, also gain 19-inch alloy wheels, automatic high-beam, and Naguri aluminium trim, and three new interior upholstery options – Flare Red, Black/Tuscan Sun Yellow, and White – in addition to carryover items including adaptive dampers, a limited-slip differential, a 17-speaker Mark Levinson audio system, F Sport steering wheel, and sports bucket seats. 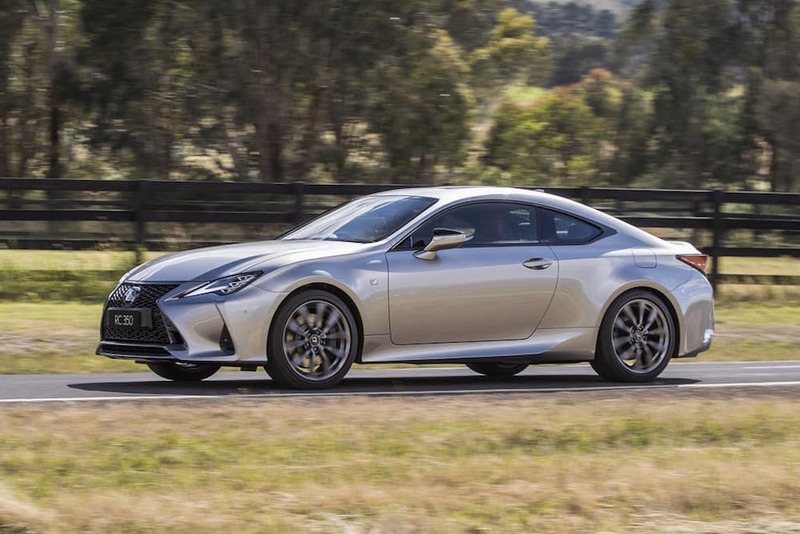 The only option for F Sport models is a powered moonroof, which commands a $2,500 premium. 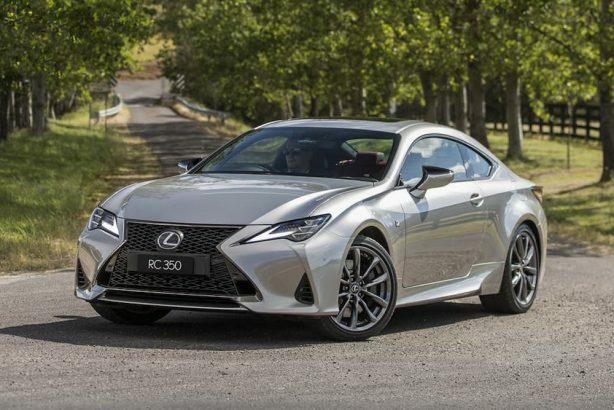 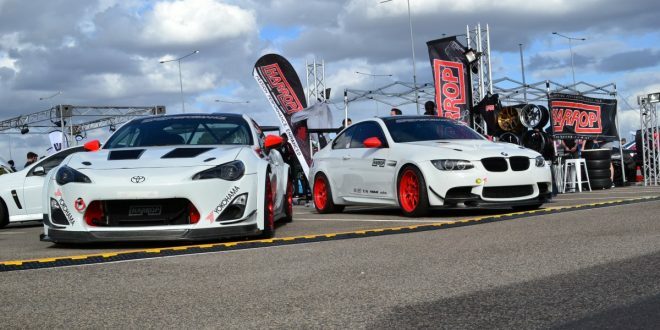 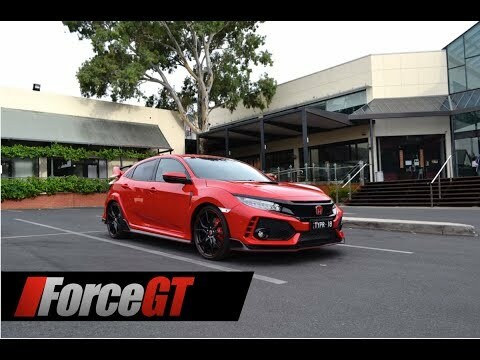 The increase in standard specification does bump up prices across the range, however, with the two Luxury models up $845 for the RC 300 and $1,845 for the RC 350, while both F Sport variants see a $200 price increase.